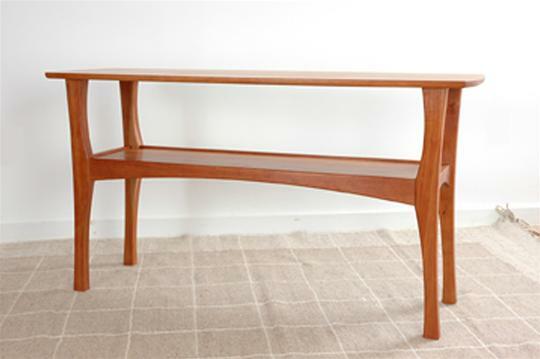 An exquisite and unique piece, Don’s attention to detail is never lacking. 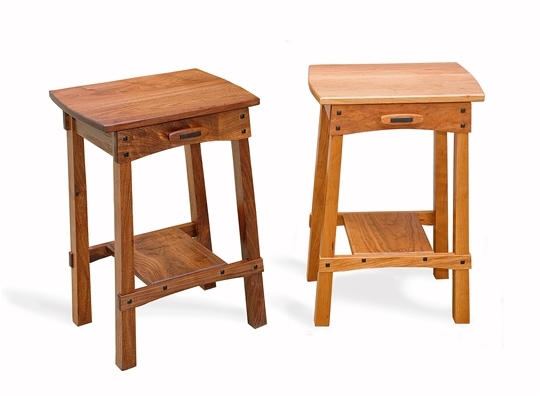 These stunning side tables come in either Natural Cherry or Natural Walnut and boast delightful peg details. 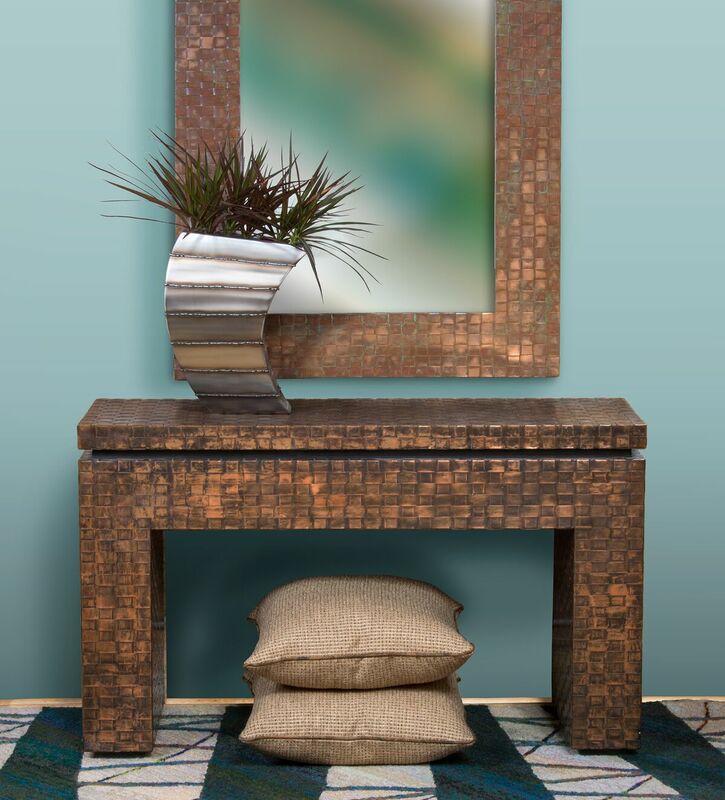 Wonderful next to a low bed or sofa, in a hallway, or as an accent in an entryway.